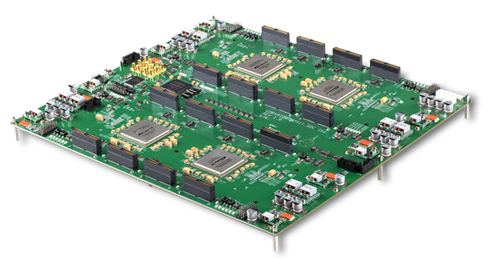 The Dual S4 Prodigy Logic Module is S2C’s fourth generation SoC/ASIC prototyping hardware and is equipped with two Altera Stratix IV 820E or 530E FPGA devices to fit ASIC/SoC designs up to 16.4M gates on one board. 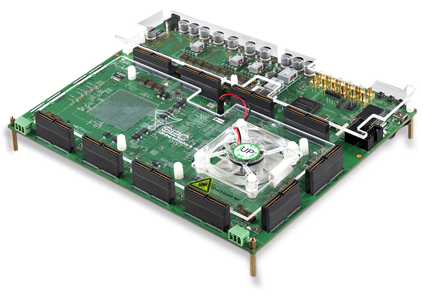 The S4 Prodigy Logic Module has enhanced power management noise shielding and cooling mechanisms that facilitates your system prototypes to obtain even higher performance and higher reliability. 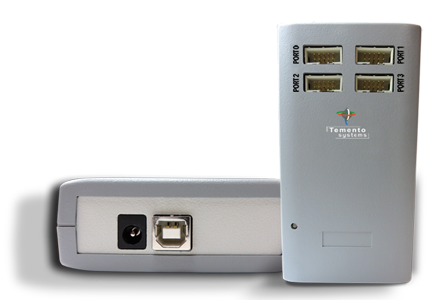 The S4 Prodigy Logic Modules can run both 2GByte external DDR2 memory at up to 600Mbps and 2GByte external DDR3 memory at up to 800Mbps. 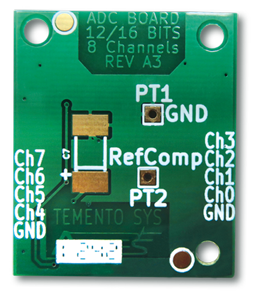 Users can easily download FPGAs generate programmable clocks and self-test hardware from S2C’s TAI Player Runtime software via straightforward USB2.0 interface. 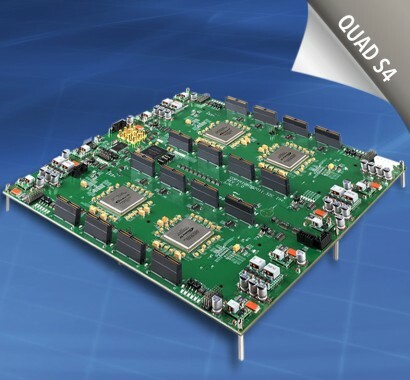 The Quad S4 Prodigy Logic Module is the latest addition to our 4th generation SoC/ASIC prototyping hardware that can fit designs up to 32.8M gates with four Altera Stratix IV 820E FPGAs on one board. 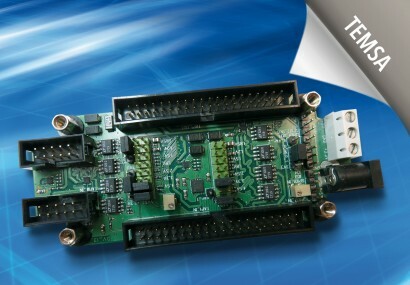 Each FPGA has 480 I/Os on 4 Logic Module connectors for a total of 1.920 I/Os available on 16 connectors. 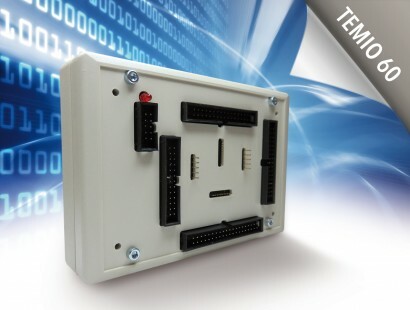 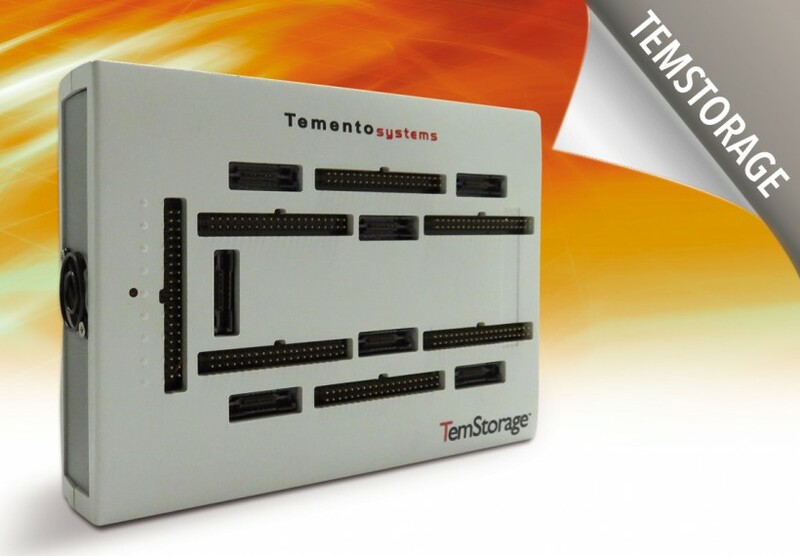 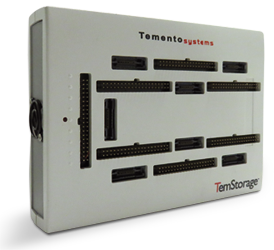 The I/O voltage on each connector can be individually adjusted to 1.5/1.8/2.5/3.0V to connect to a variety of SoC interfaces at the same time. 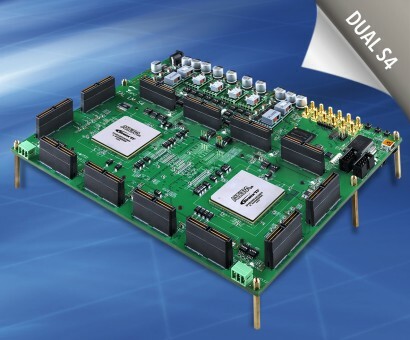 The Quad S4 Prodigy Logic Module features a 300 interconnect bus between the 4 FPGAs for SoC bus architectures and additional interconnects are available through use of interconnection accessory modules. 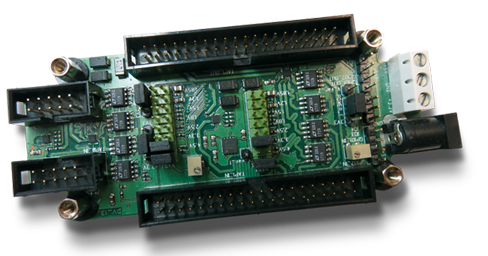 Users can easily download FPGAs generate programmable clocks and self-test hardware from S2C’s Prodigy Player Pro Runtime software via a straightforward USB2.0 interface. 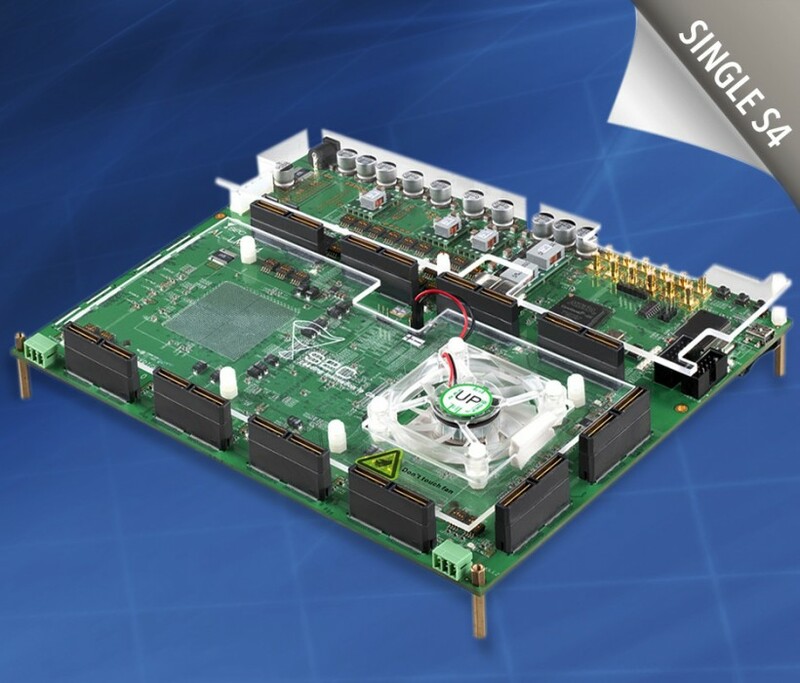 The Single S4 Prodigy Logic Module is S2C’s fourth generation SoC/ASIC prototyping hardware and is equipped with one Altera Stratix-4 820E or 530E FPGA device to fit ASIC/SoC designs up to 8.2M gates on one board. 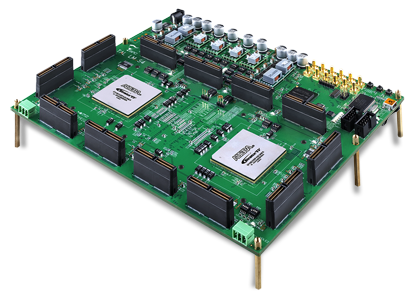 The new S4 Prodigy Logic Module has enhanced power management noise shielding and cooling mechanisms that facilitates your system prototypes to obtain even higher performance and higher reliability. 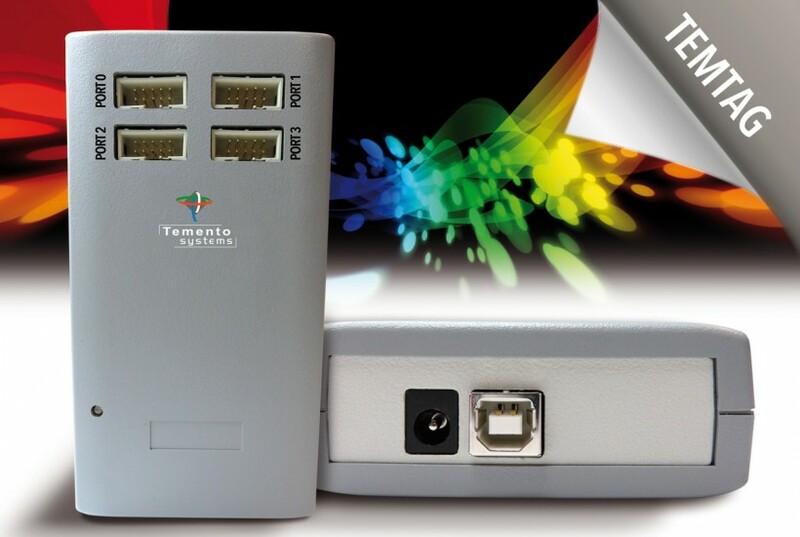 The Single S4 Prodigy Logic Modules has two models than can either run 2GByte external DDR2 memory at up to 600Mbps or 2GByte external DDR3 memory at up to 800Mbps. 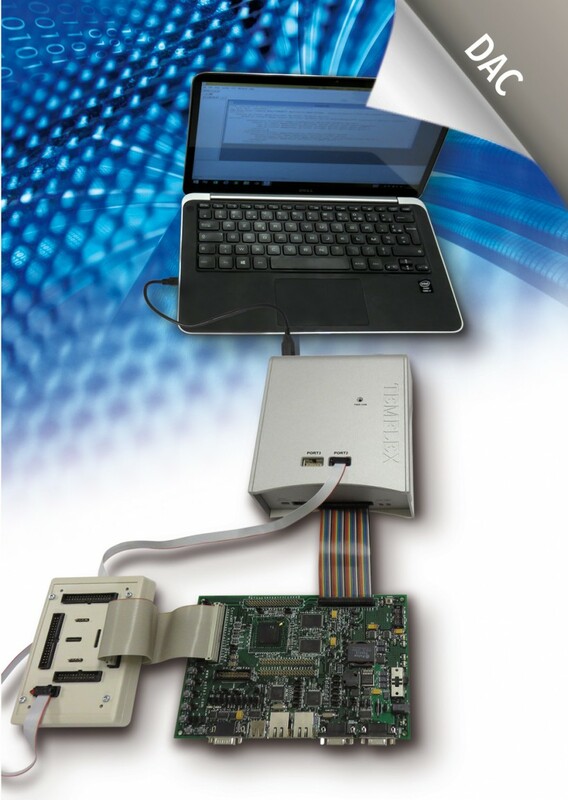 Users can easily download FPGAs generate programmable clocks and self-test hardware from S2C’s Prodigy Player Pro Runtime Software via straightforward USB2.0 interface.